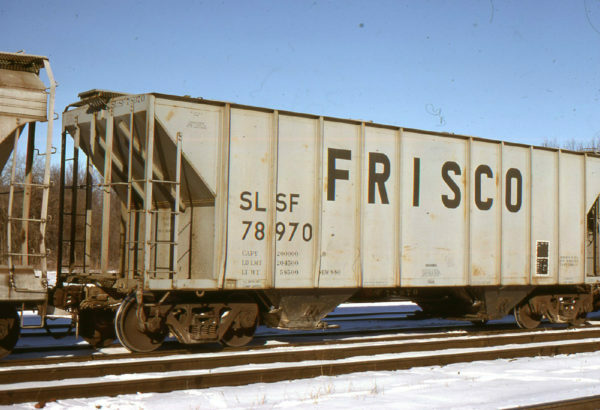 These images were donated for use on the Frisco Archive. 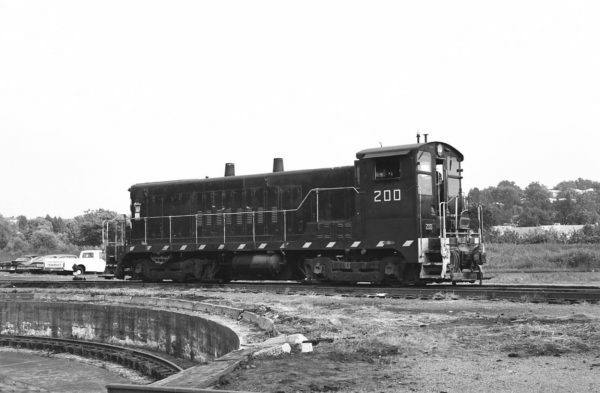 Ditcher Car 99101 at Springfield, Missouri (date unknown). 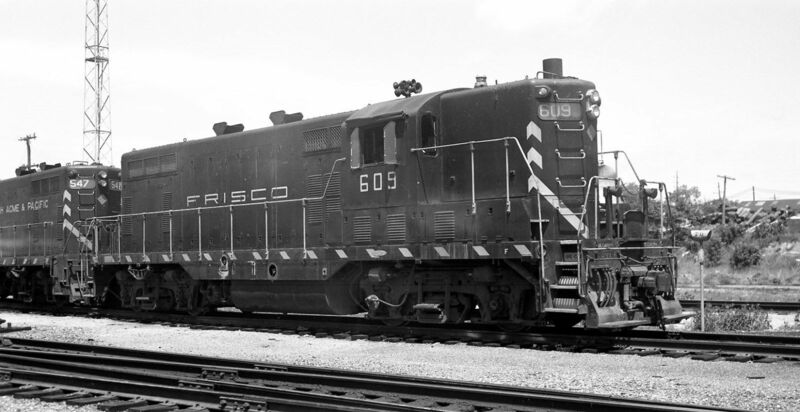 Arthur Prysock – Frisco Line. 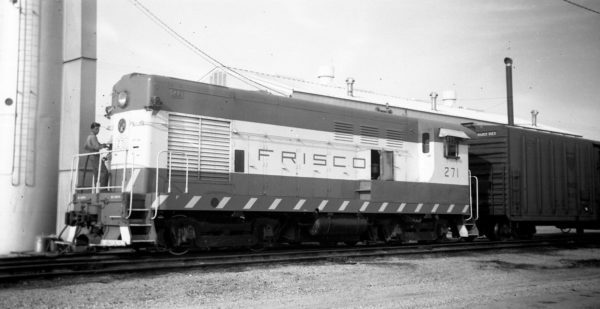 H-10-44 271 at Oklahoma City, Oklahoma on March 14, 1968. GP7 548 at Springfield, Missouri on August 20, 1967. 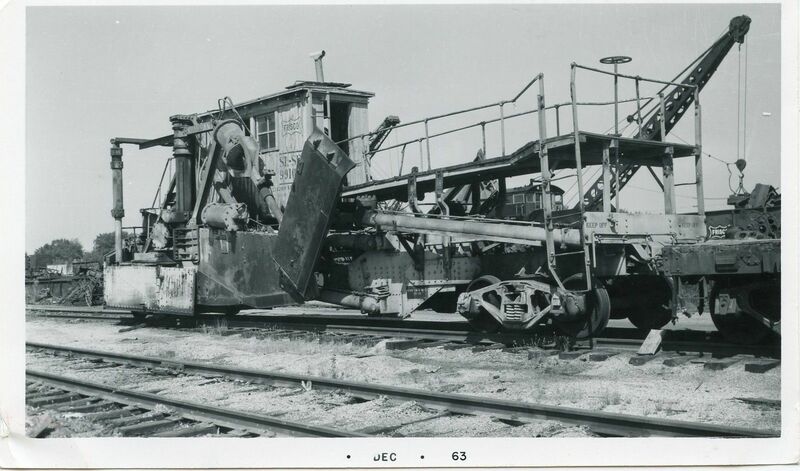 Hopper 78970 (date and location unknown). GP7 609 at Springfield, Missouri on May 16, 1965. VO-1000 202 (date and location unknown). 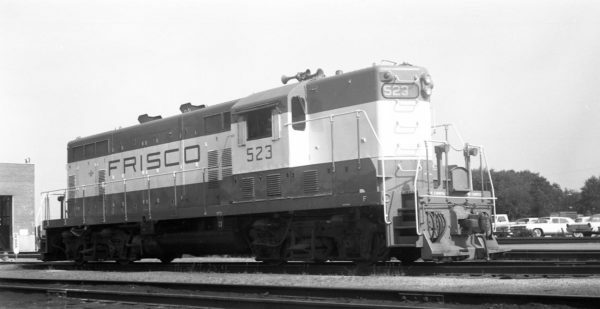 VO-1000 200 (location unknown) in September 1968. 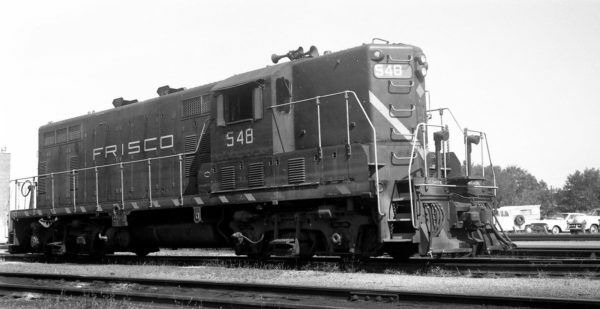 GP7 523 at Springfield, Missouri on July 18, 1965. 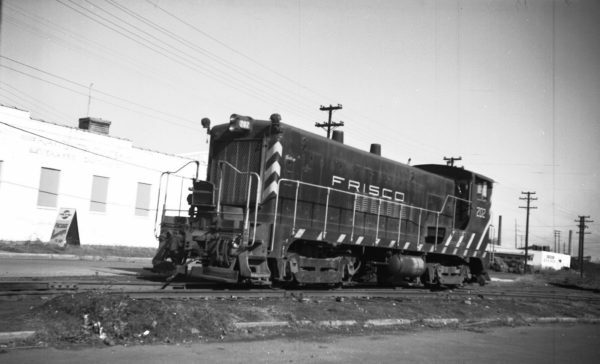 Traveling Trachoma Clinic at Lebanon, Missouri (date unknown).